Learn the path to your success! Build your Validation Experiments. 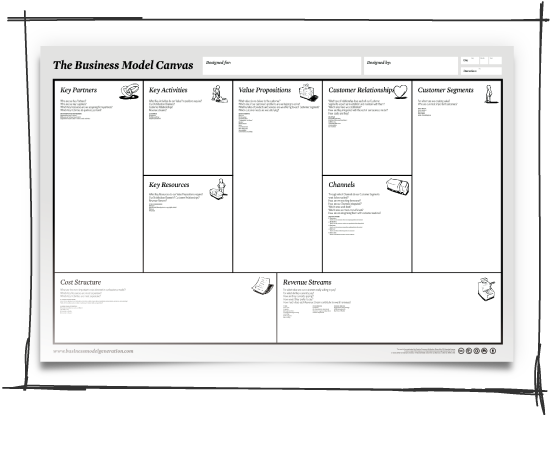 Discover your Customer Segments and validate your Value Proposition through Minimum Viable Products. Measure your progress towards Product-Market Fit. Acquire early customers and implement Actionable Metrics by measuring what really matters to your customers from data obtained through validation experiments. Learn what your Customers really want. Start from an initial Business Model and evolve it by making strategic decisions that will bring you to Product-Market-Fit faster. Is Lean startup right for me? 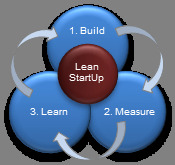 Lean$tart is grounded on the principle of Lean Startup and Customer Development described in the books below. Dr. Vincenzo Pallotta is an active member of the Lean Startup Circle community and the member of the Geneva Lean Startup Group Meetup.